Great dress for the price. 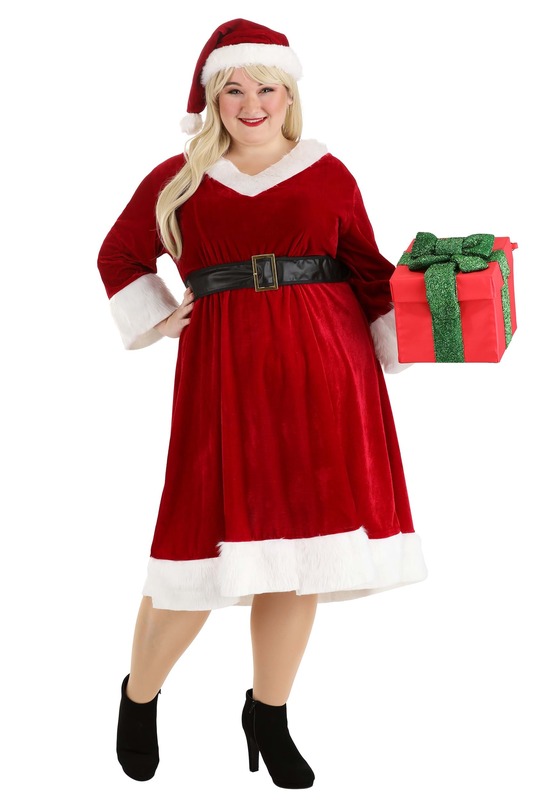 I ordered the dress for my girlfriend to play the part of Miss Claus when I go out to play the part of Santa. The dress and my girlfriend both look amazing. 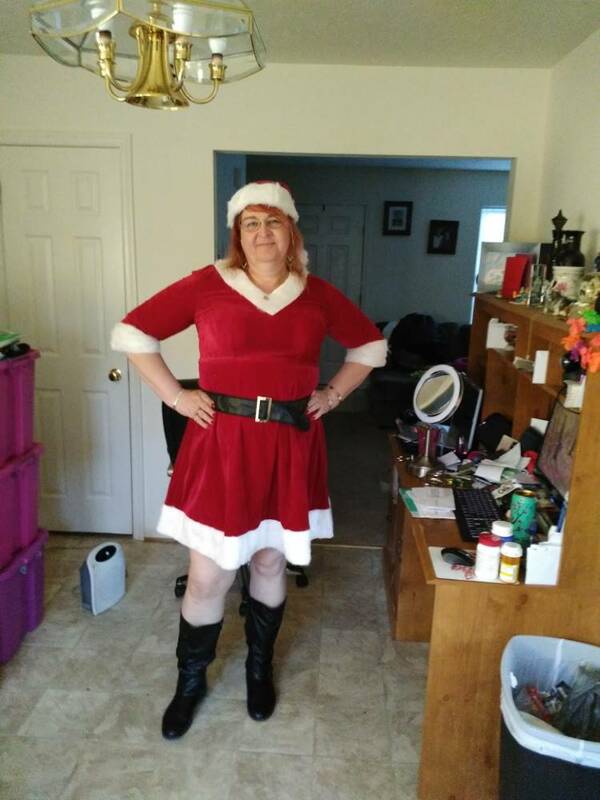 Thank you for truly making a great dress for my girlfriend and other ladies that want to help spread the Christmas joy. 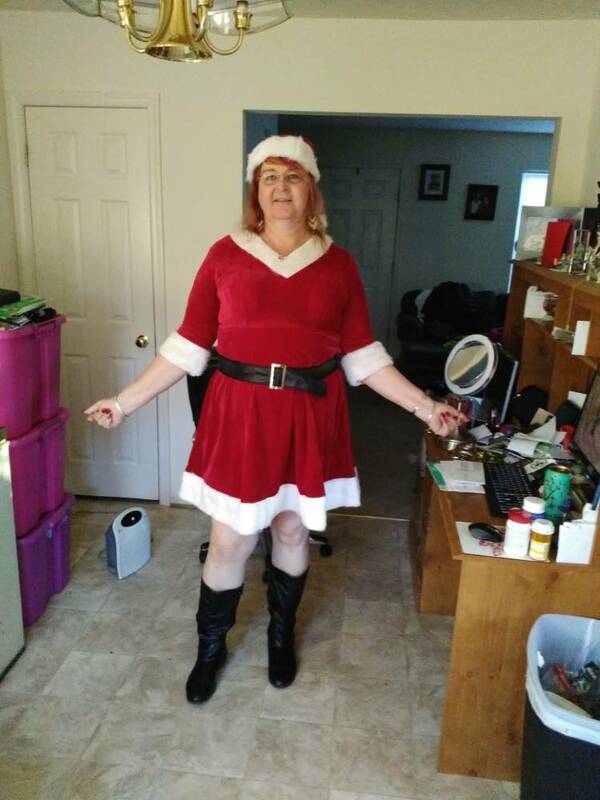 Nice stretch, collar was itchy, so had neighbor put in liner, but it exactly what I needed for my outfit as Mrs Claus. It was exactly as they said and came in on time. Very well made. Awesome, fits well and arrived fast. I have to say I was very amazed with how quick the costume arrived, the costume itself and how it fit. I did read a previous review and was glad it suggested going up a size. 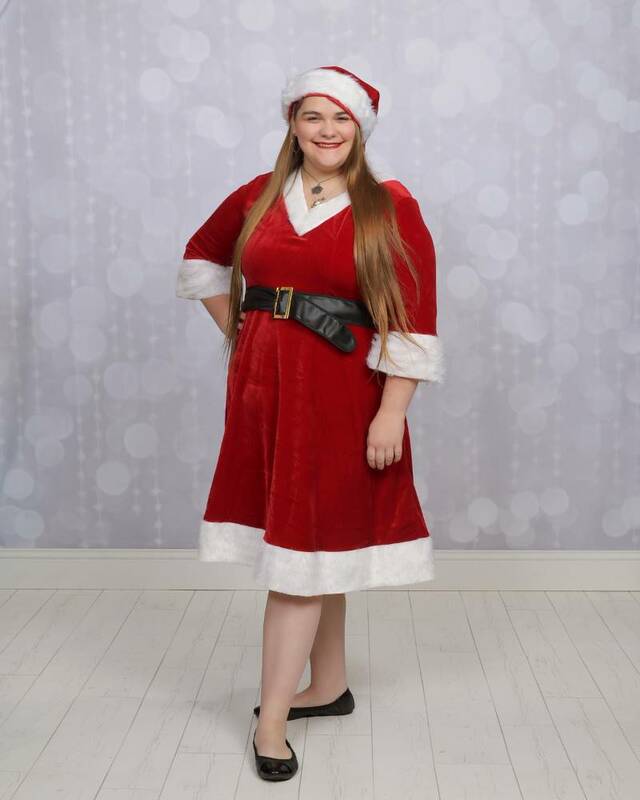 I am short and stout and this works so much better than a long costume. I am so glad I found this costume and your web site. I have told a number of friends and family about your service. 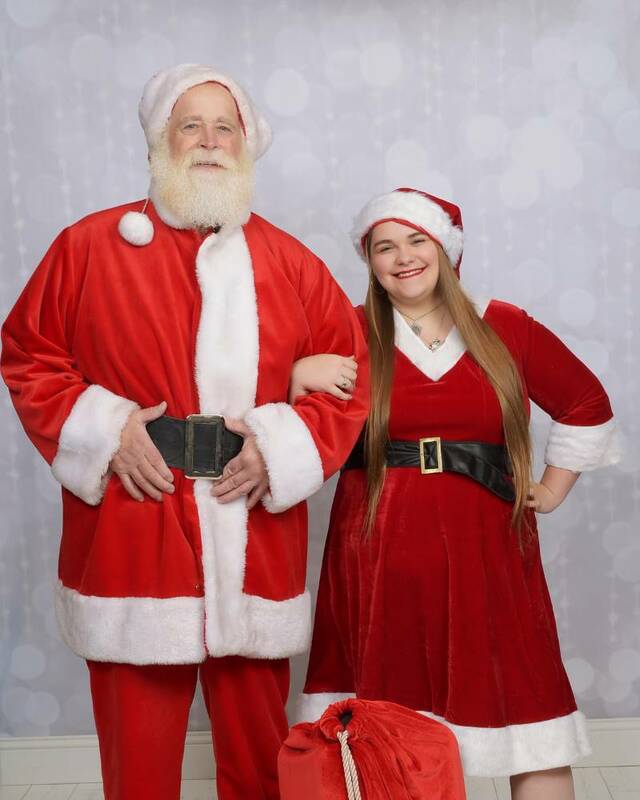 I would consider coming back again, possibly when Santa needs a new suit. Material is very thin and you can see what you wear underneath it. It was very itchy. When you return it they charge you a 18% restock fee & $ 7 for a label. Wouldn't shop here again.